Power Over Parkinson’s is dedicated to enhancing the lives of those in our community affected by the disease. We raise funds to provide availability and frequent access to exercise programs and resources. 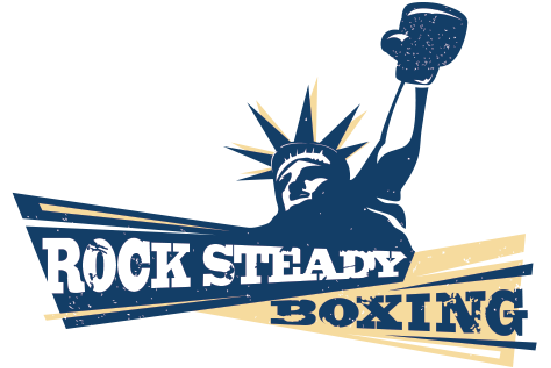 Power Over Parkinson’s has recently become an official Rock Steady Boxing affiliate. Class schedule will be posted soon.